If you’ve taken a long bike tour, where did you ride and what did you like about that route? If you haven’t and these posts inspire you at all, drop a note to let me know. A while back Hubs and I took a much shorter four-day weekend getaway. Here’s the roundup of posts on that — a lot less mileage and rain. 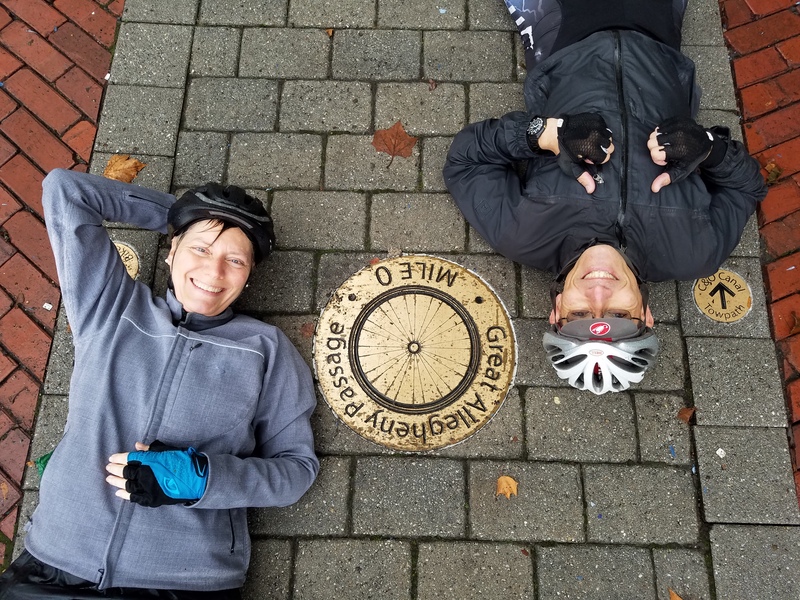 Next post: Coffeeneuring 2017: Did It!